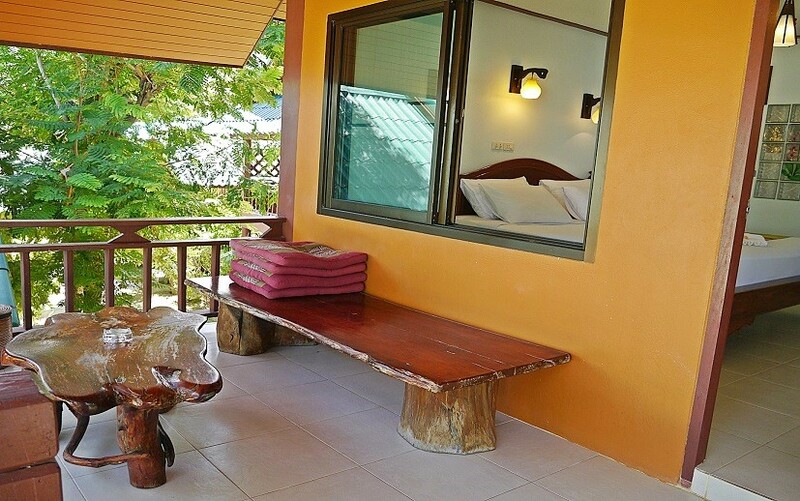 Surrounded by Natural Gardens - Excellent View of The Beach! 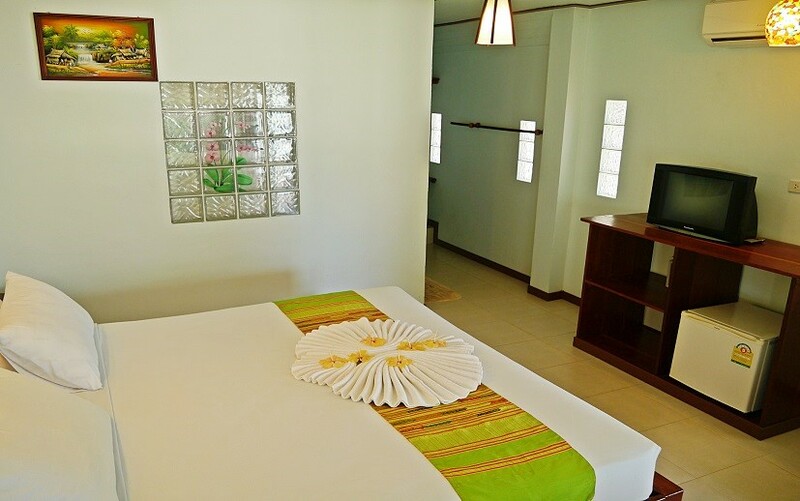 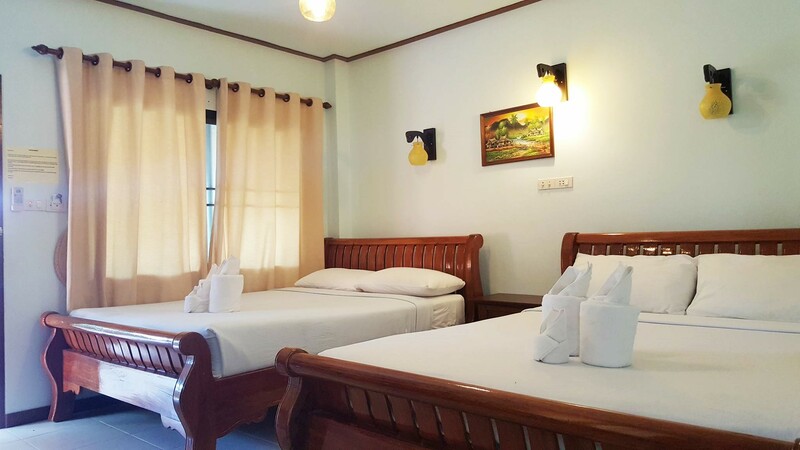 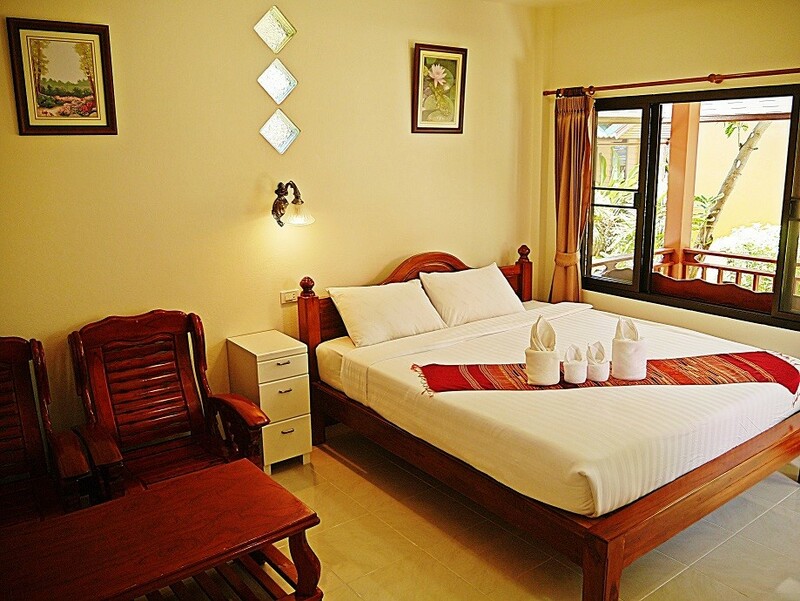 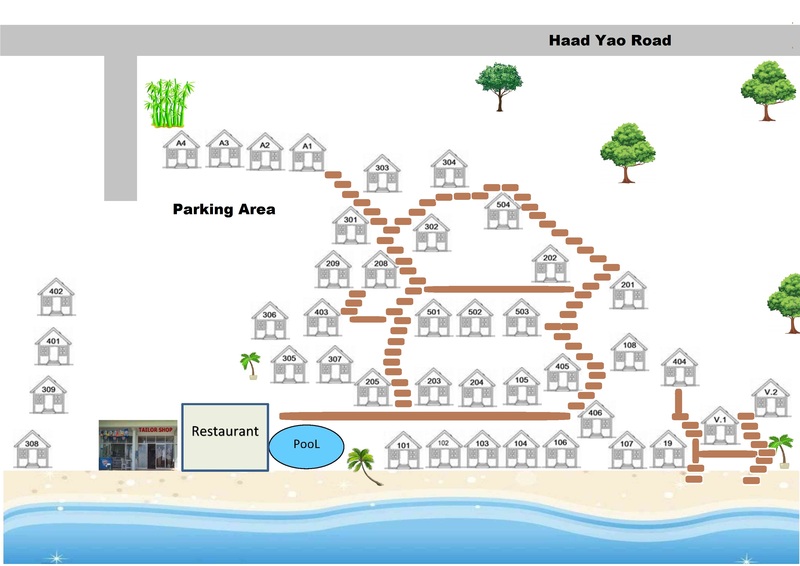 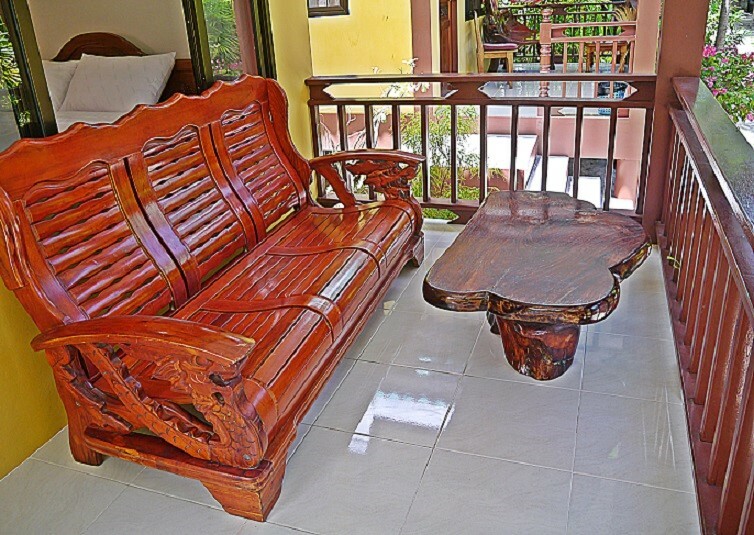 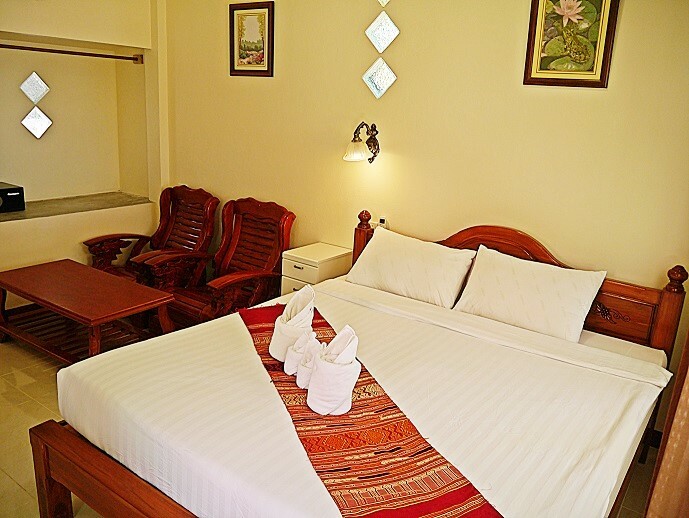 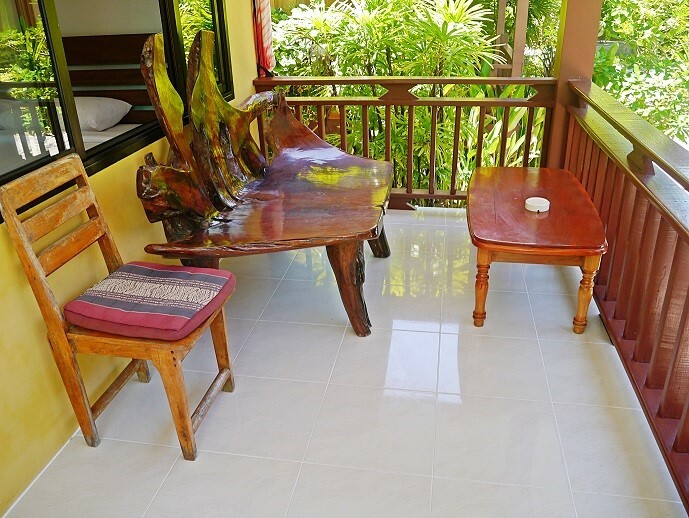 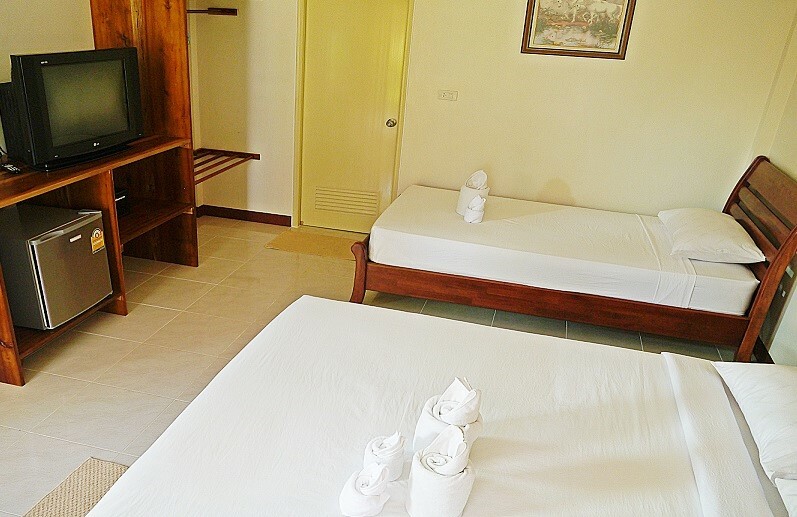 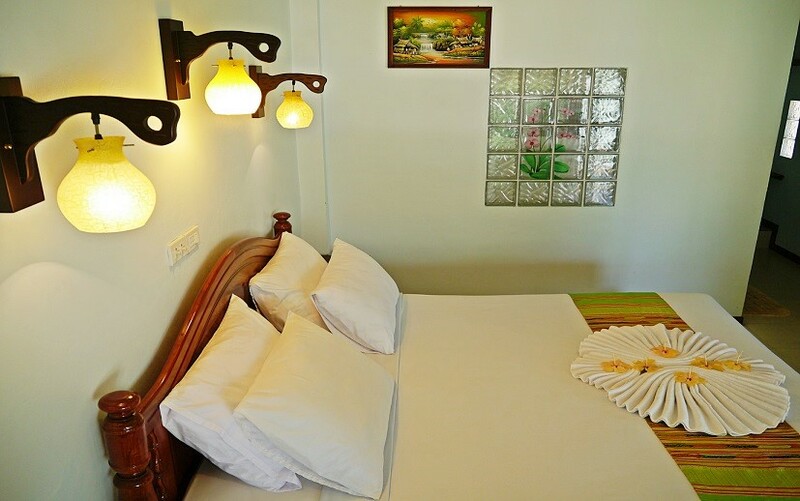 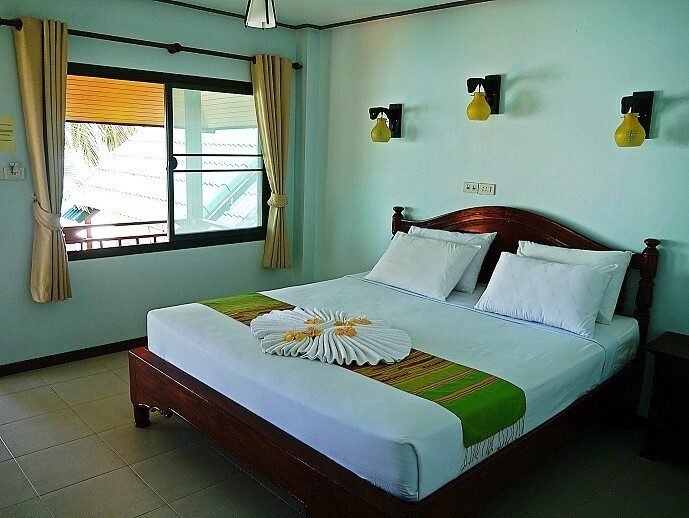 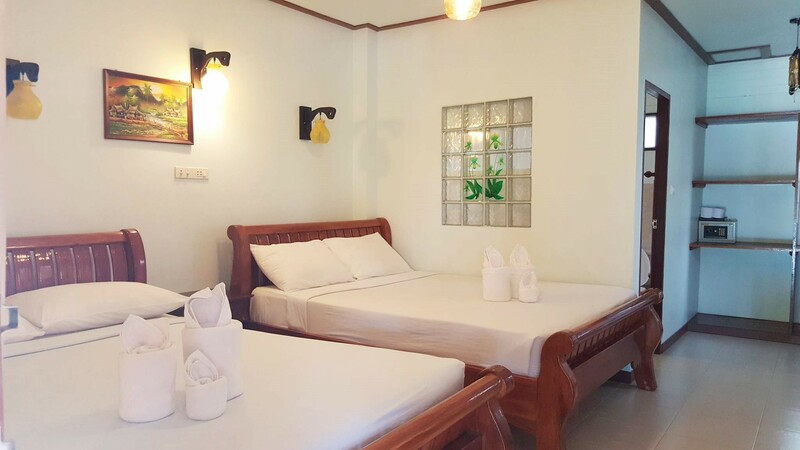 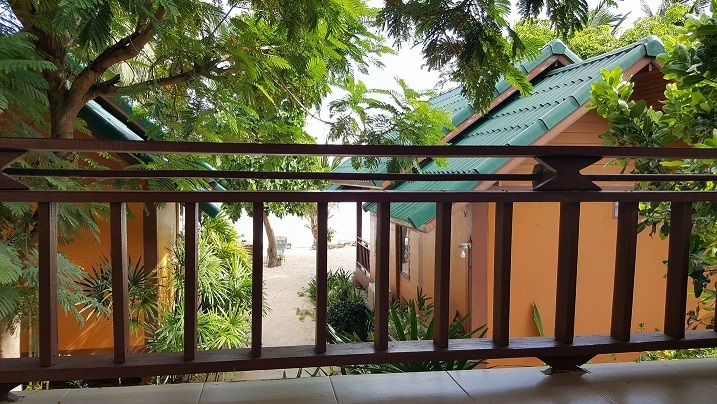 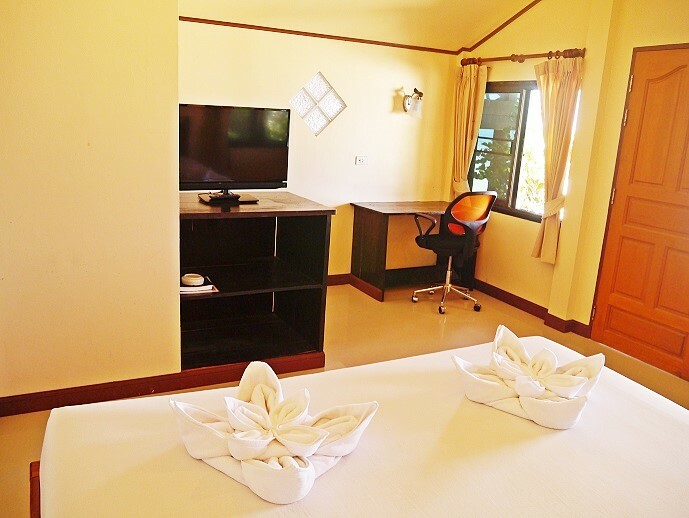 These Rooms are Situated on the Beach Front 2nd row, Surrounded by our Natural Gardens. 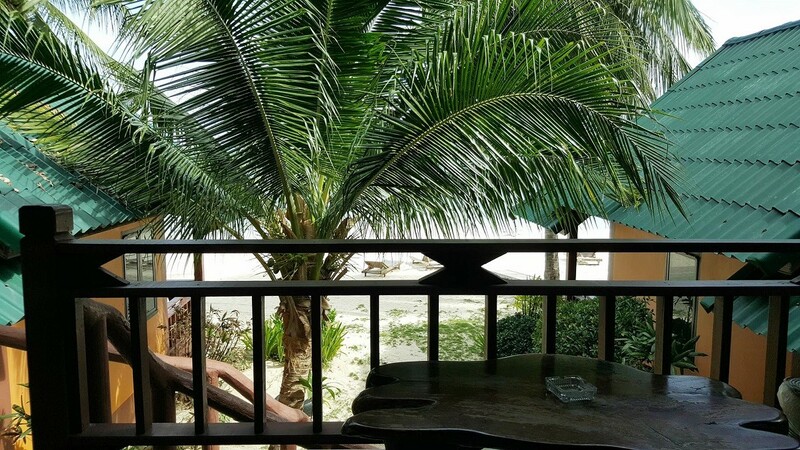 They have an excellent view of the beach.